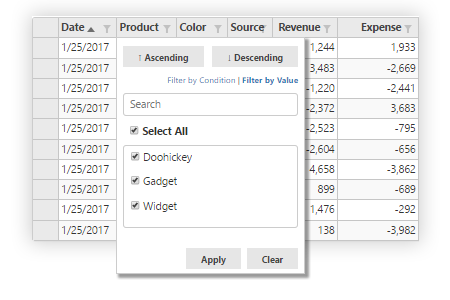 Wijmo was the first to offer a complete set of Angular controls for your business apps, and we’re still at the leading edge! 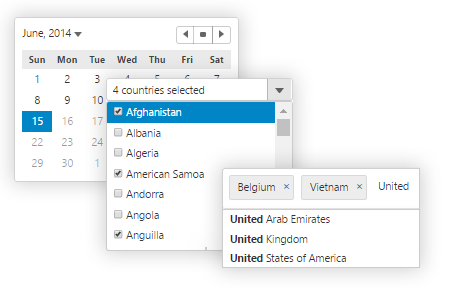 We’ve been working closely with Google from the beginning, and you’ll find Wijmo Core’s Angular grids, charts, inputs, and gauges are feature-rich, extensible, and fast. All of our controls support both AngularJS and Angular. Best support: Our team offers the best support and resources you’ll find for Angular controls for AngularJS and Angular. 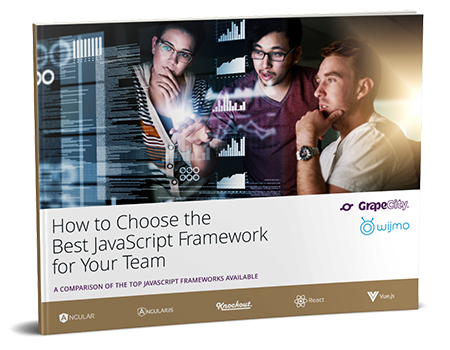 Get the industry's most flexible, lightweight data grid with all the benefits of Angular. 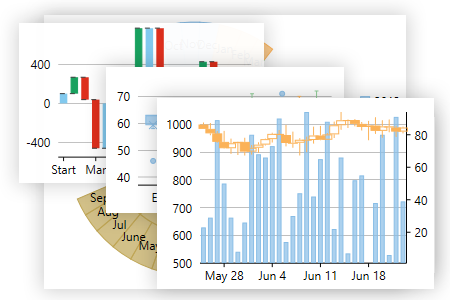 This lightweight Angular chart control includes all the key features and Excel-like chart types you need. Our Angular input control allows you to create hybrid apps with rich forms. 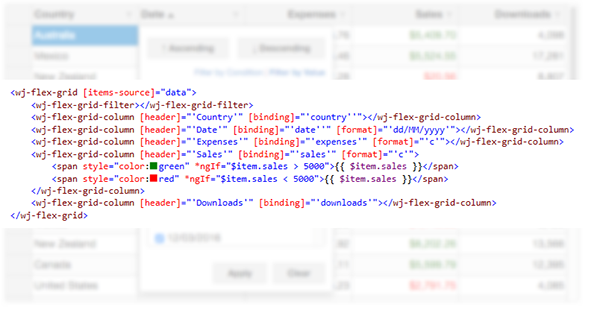 Customize FlexGrid’s cells using our powerful column and CellTemplate components. In today’s video we’ll look at how to build an Angular 2 dashboard in under five minutes. If you haven’t watched our Getting Started videos, I highly encourage you to do so as this will walk you through project setup.